Toy Hauler Rentals... Anywhere In America! 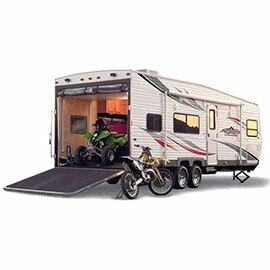 Toy Hauler Trailer Rentals Near You! 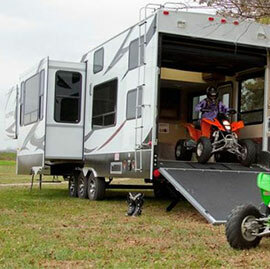 Toy haulers trailers so you can load your own motorcycles, quads and other toys to make your adventure all yours. Check availability now online and book it today!